Can something come from nothing? Was “chance” the cosmic power behind creation? Despite scientific advances, there remains an undercurrent of irrationalism in scientific writing. This book by Dr. R.C. 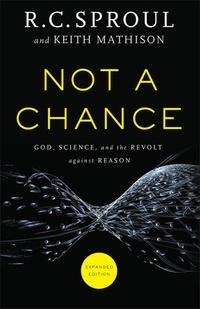 Sproul and Dr. Keith Mathison, has been revised and expanded in light of recent scientific discoveries and ongoing attacks against God and reason, exposing the irrational claims of modern day science.